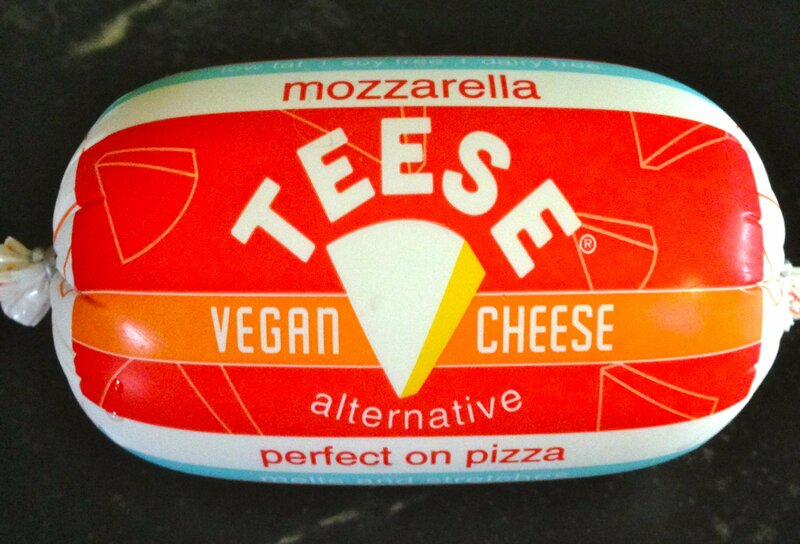 I was quite excited to find this Teese mozzarella cheese at the Ashland Food Co-Op. 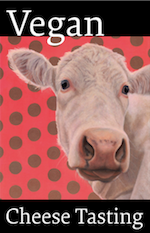 A review from a customer at Vegan Essentials gave it a 5-star review, so I was hoping I would love it. The packaging is a bit unusual, but it looks and cuts just like fresh mozzarella. 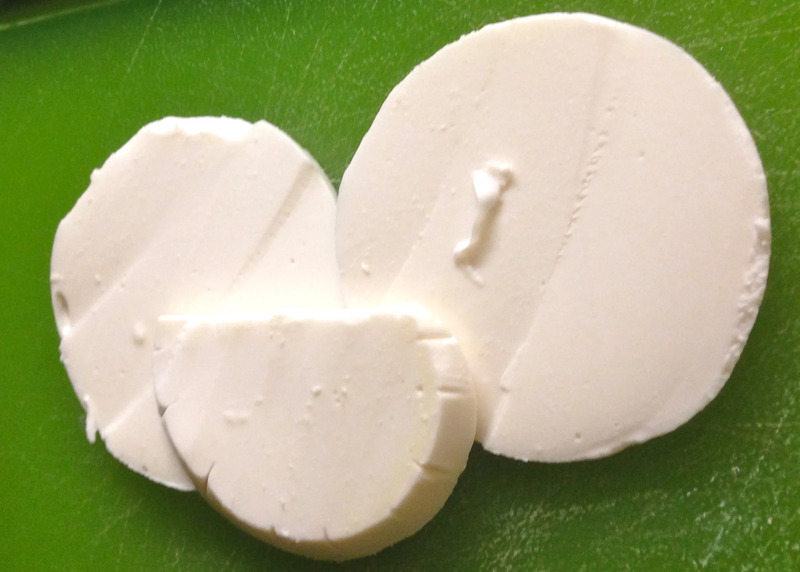 Uncooked, Teese mozzarella doesn’t have much flavor, other than a lingering hint of flour, possibly from the tapioca starch as a main ingredient. 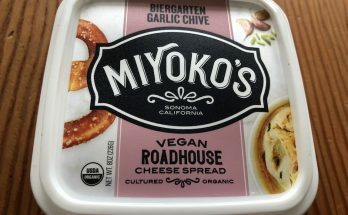 This cheese is gluten-free, soy-free, and vegan. 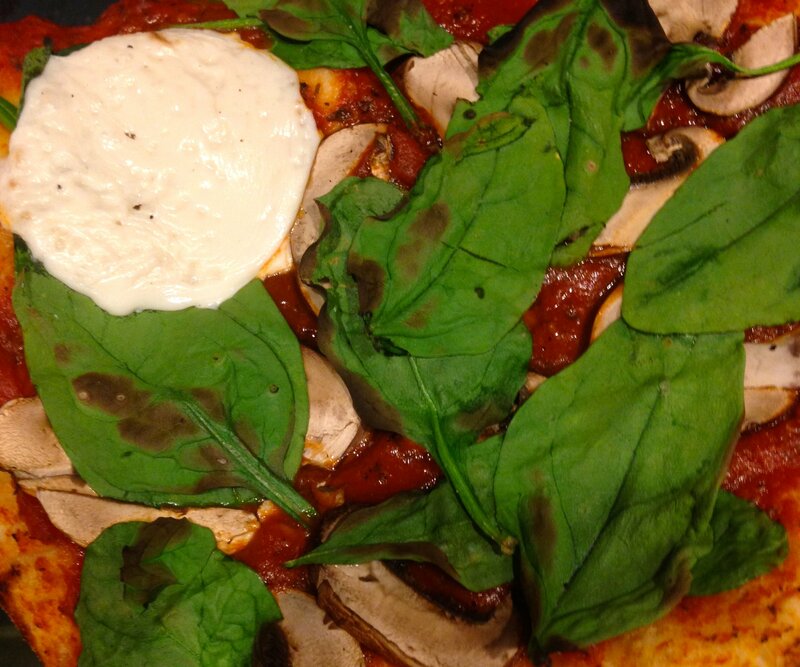 As mentioned on the Teese website, the product melts beautifully and stretches like real mozzarella. 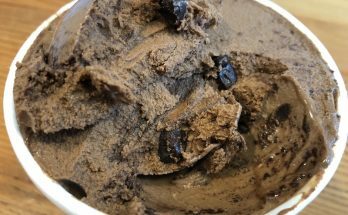 However, even when cooked, it is a bit flavorless. I was disappointed that I preferred the pizza with no cheese over the pizza with Teese. 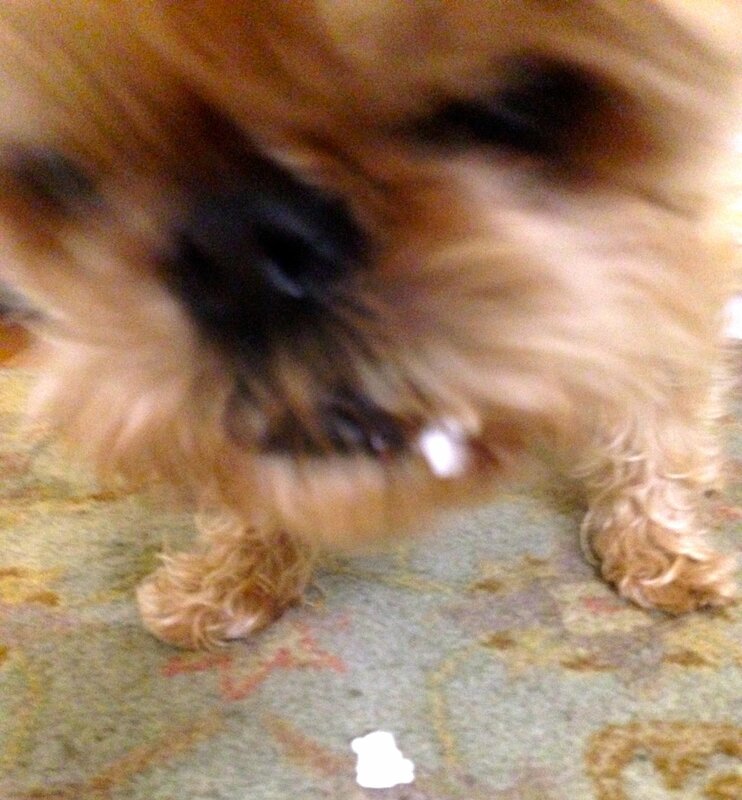 Oscar, my dog who eats just about anything, seemed to agree. I tried to hide a pill in some leftover Teese, and he spit it out. 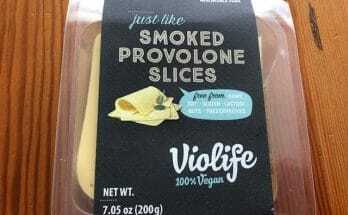 My search for a great mozzarella vegan cheese continues.